Sam, the visual merchandiser in our Thorndon Wellington store, has done a great job creating this Garden to Table display. 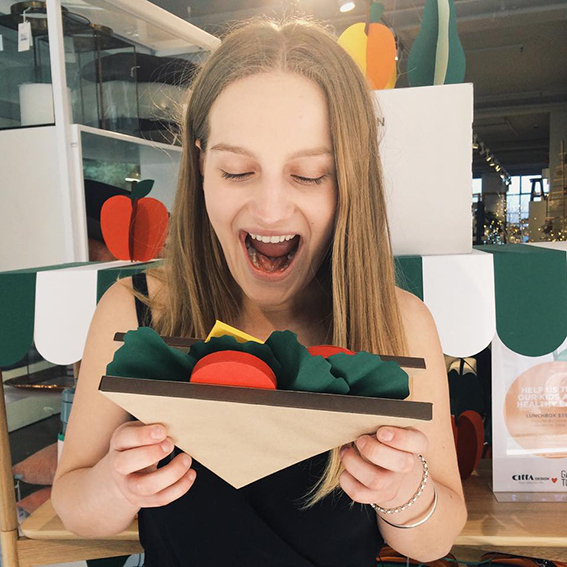 We love the giant veggie patch, and that cardboard sandwich looks good enough to eat! See more of Sam's VM work here, and here. Her Instagram is worth a view too.